Surform shaver tools carded length. 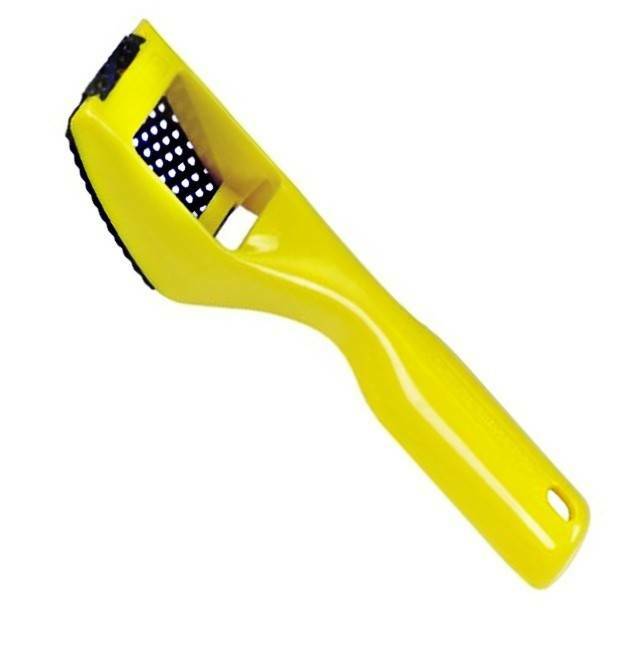 7-1/4 inch Compact and lightweight polypropylene molded body with curved blade that is handy and efficient for stock removal. 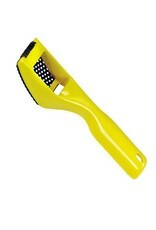 Sidecut teeth in blade useful for shaving in corners; works on the pull stroke with click on blade replacement. Great for plaster and clay.